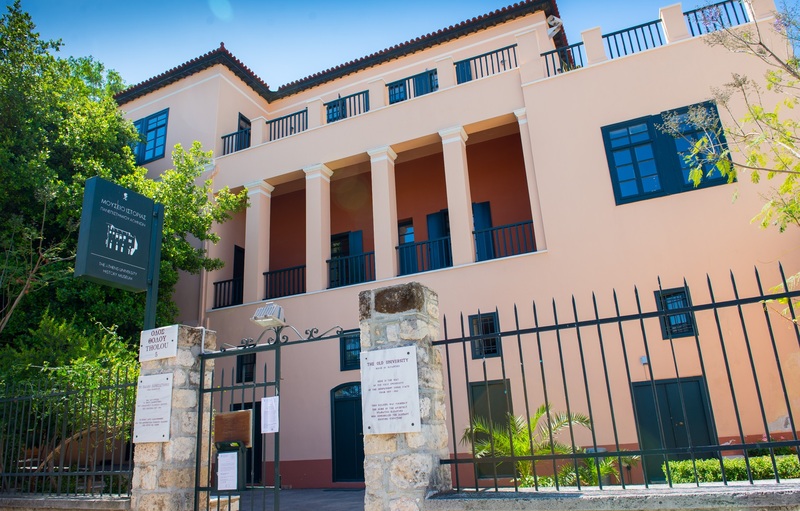 The Museum organizes daily guided tours for school and university students and groups in Greek, English and French. It also offers learning programmes for primary and secondary schools and for families during weekends. The Museum has been a very active scientific and cultural centre for more than twenty years. Through the year, it hosts lectures, conferences, seminars, temporary exhibitions, performances, film screenings, etc. From May till October, it hosts a plethora of activities for the general public at its courtyards.